Pugs Atomz is an artist we've always dug. The Chitown-repper has always made sure that we were up on his new material, yet him sending a kite with his tenth(!!!) studio album in it was still surprising. But it's true; working with his longtime producer/engineer Mulatto Patriot, Pugs dropped Highly Irregular, which is not only a perfect term for his zone as an artist, but definitely signifies the dubs we rock with around here. There's a number of sounds on here, from Windy City boom bap and more Soulection-tinged sounds to a full-fledged juke workout to close the album out (shouts to DJ Gant-Man, who is featured on the final track, "Tides"). Artists featured include GLC, Awdazcate, Maggie Vogel, and many more. It's an intriguing ride, and one we don't want to get off of anytime soon. 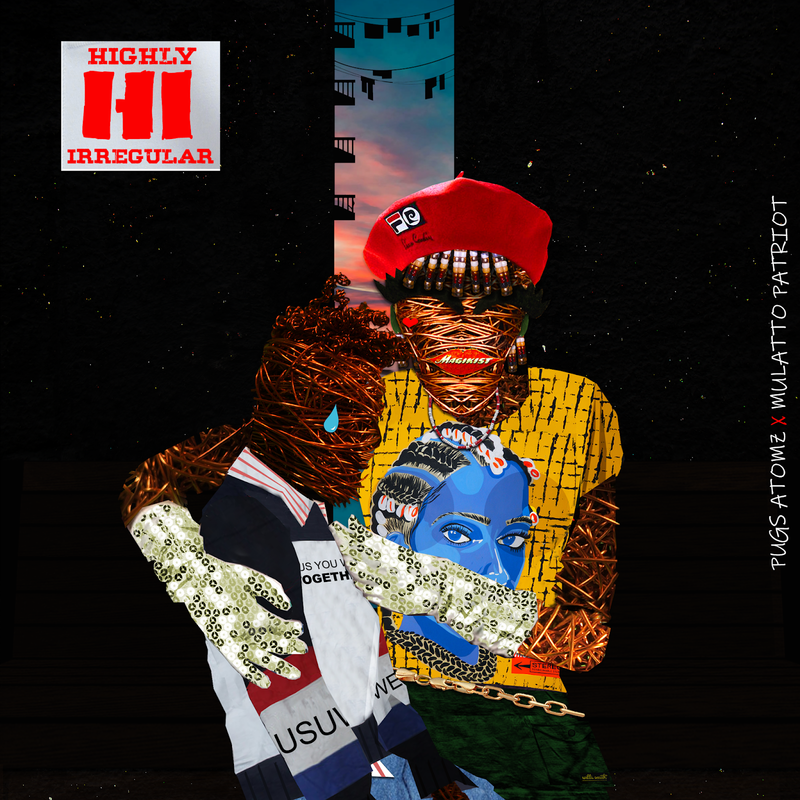 Stream Highly Irregular below, and download it today via Bandcamp.